You Belong Here. For the start of our 10th year, we have re-branded the Academy with a new logo and new slogan. 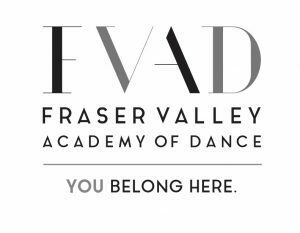 “You Belong Here” encompasses what makes the Academy special to us, beyond the training and the classes. We have strived to create a safe, inclusive environment where our families feel a sense of belonging, and our students feel secure; a place where our students and parents become friends in a supportive, encouraging location.